In the NBA, a coach wouldn’t think of giving a first round draft pick a ball with no air to practice. Instead of saving the best tools and the biggest budgets for only our best to close the biggest deals, what if our stars in the making had innovative tools early in their development? At the Sacramento Kings, throughout our sales processes, we’ve taken the lead of our new Owner and Chairman, Vivek Ranadivé. 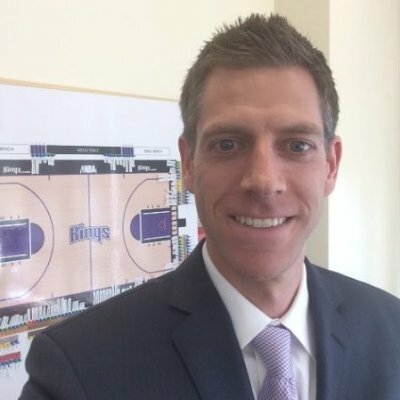 His NBA 3.0 philosophy has helped catapult our franchise and city into a new stratosphere, once thought impossible as the team was on the brink of relocation. He’s pushed to disrupt the notion of how a professional sports organization should operate. One of the three vectors of Vivek’s NBA 3.0 philosophy focuses on utilizing the latest technology. From this vision, Sales 3.0 was born. The initiative takes advantage of the technology-backed strengths of our incoming talent and enhances skills that already exist within our current stars. Today’s crop of inexperienced, future sales stars arrive more confident than ever before. They are excited to jump right in and find ways to increase their efficiency. They want information in real-time and will challenge you to adapt. But rigid processes and structures will stifle their energy and creativity. Sales 3.0 engages our team and challenges them to achieve the next levels of success. Through commitment and constant training to these three areas of Sales 3.0, we’ve found that our newest Account Executives have cut the time to success in half. With tools like LinkedIn’s Sales Navigator, sales stars’ personal online brands are now connected, accessible, knowledgeable, smart and professional (social). They can quickly navigate big online networks of hyper-targeted prospects (acceleration) and their visibility is magnified, encouraging sharing of best practices (collaboration.) Just last week we promoted a class of nine Account Executives, our first Sales 3.0 class, who have been on the job roughly 12 months or less. On average, this inaugural group increased their size of deals by 42 percent above the previous class. This group of social selling savants feels no fear and sees no boundaries to success. They are connecting with C-level executives and closing $50k+ deals within their first months on the job. What would have taken a seasoned seller years to accumulate in connections and reputation through Chamber meetings, lunches, golf outings and cold calls, a savvy new seller can accomplish in the time it takes to binge-watch the latest online mini-series. Through technology, we’ve accelerated professional development. We’re confident our rookies can be inserted into the starting lineup. Roll out the ball full of air and you too, might get fully inflated results. 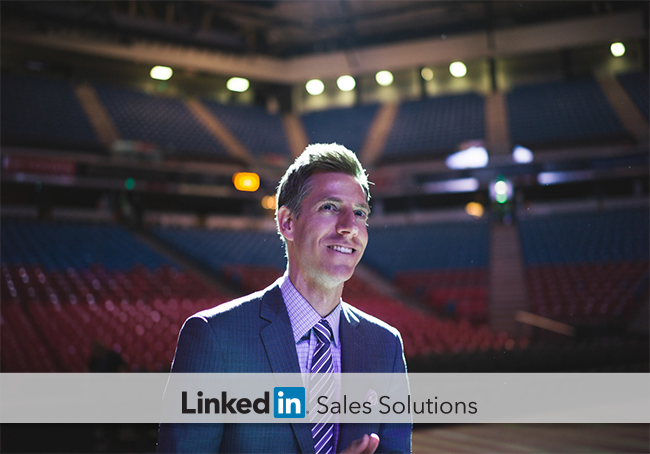 Click here to learn more about the Sacramento King's success with Sales Navigator.